I would’ve liked “Popsicle” as a name. However, some think that might’ve been too American-specific, as it’s called different things across the world (“ice lolly,” “ice pop,” etc.). TechCrunch ran an article coming up with 15 alternate names, ranging from the aforementioned Popsicle to Pop-Tarts to parfait. The Verge, meanwhile, is already wondering what Android Q will be called, given how few desserts start with that letter. 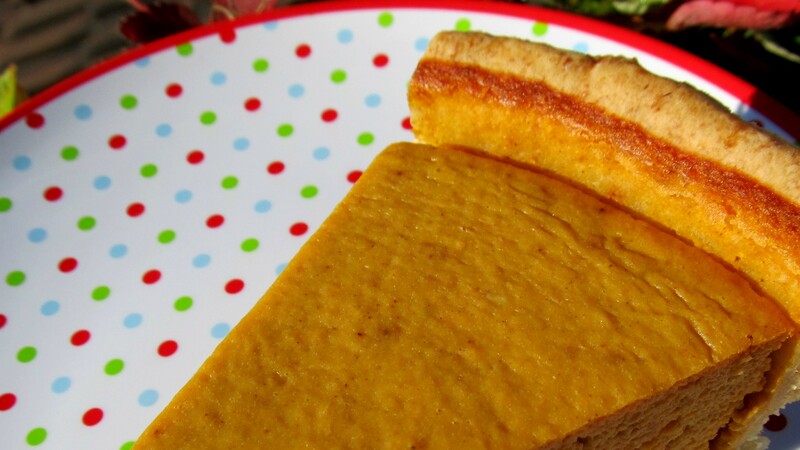 I’d go with quiche… while not quite a dessert, it does fit. That, or maybe quesito (a cheese-filled pastry popular in Puerto Rico)? Support for Android phones featuring an iPhone X-like “notch.” This extends to slightly rearranging the top bar’s display icons to accommodate where a notch’s cameras would go, even on non-notched phones. A new recent apps feature that displays recently used apps as individual screens. A similar feature exists on some customized Android tablet. However, it reminds me of Palm’s WebOS years ago, which had the same feature. The traditional back and home buttons are gone. Instead, there’s a pill-shaped button that relies on gesture-based navigation. “Slices” (tying into the “Pie” name), a feature that displays part of an app anywhere else in Android when relevant information requires users’ attention. 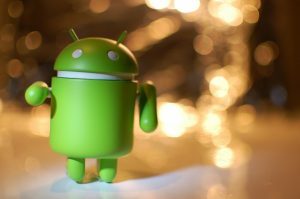 Unlike iOS, Android version usage is still in a fractured state. See the infographic below. As the infographic shows, Nougat (from two years ago) has the largest share of usage; it’s followed by Marshmallow (from 2015) and Lollipop (from 2014). 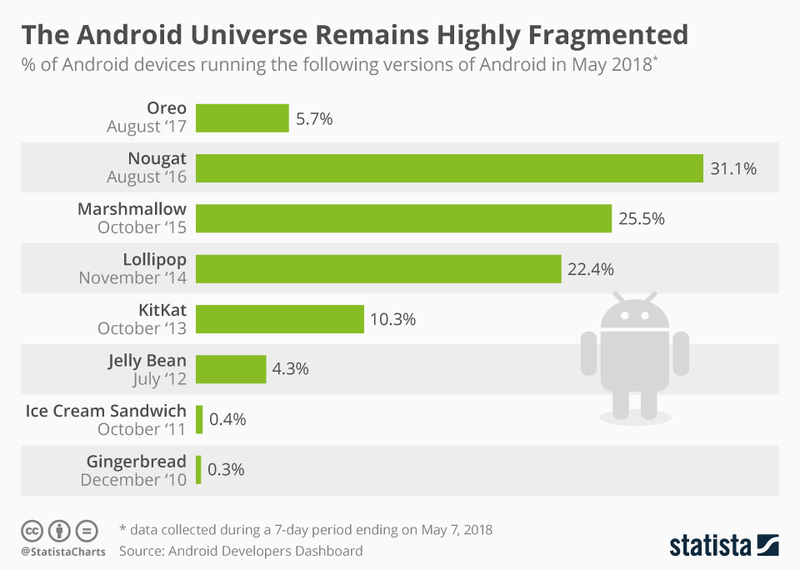 Even ancient versions like Jelly Bean (from six years ago) has a share only 1.4% less than Oreo (released last year). Of course, iOS on the Apple side of things is vastly more unified, offers better support for older devices, and is more up-to-date. According to Apple, as of May 31, 2018, 81% of iOS devices are using iOS 11 (released in September 2017), while another 14% use iOS 10 (released in September 2016). Only 5% of Apple mobile devices use a version earlier than iOS 10. Next Post:The Oscars add a “best popular film” category; what recent films would win?